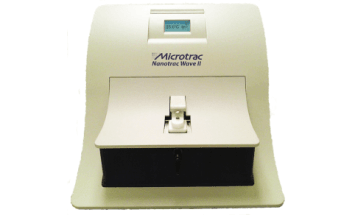 Microtrac’s Sync is synchronizing size and shape measurement into a single instrument. 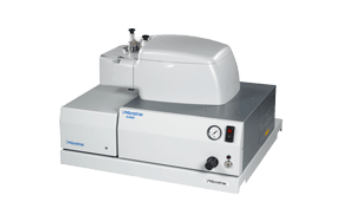 One sample, one sample flow path, one sample cell, one bench, one analysis. 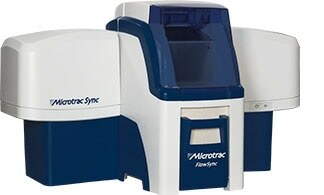 The Microtrac Sync is the first synchronous size and shape particle analyzer that combines laser diffraction technology with dynamic image analysis technology. 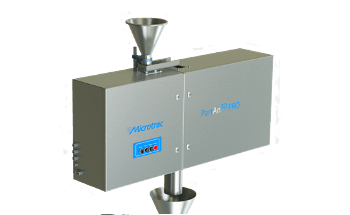 Users can currently obtain their tried and true particle size distribution along with particle morphology in a single, user-friendly graphical user interface. 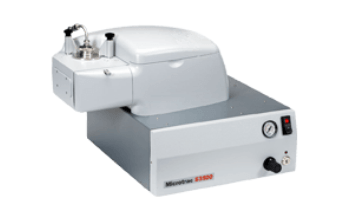 The Sync analyzes particles, dry or wet, with laser light while concurrently a high-speed digital camera captures images. 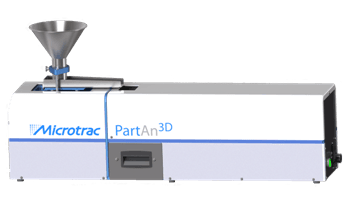 The data gathered is processed by Microtrac’s FLEX software and provides the user with particle size and shape information. 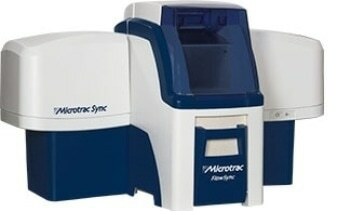 The Sync enables users to obtain more comprehensive information about their material than ever before.